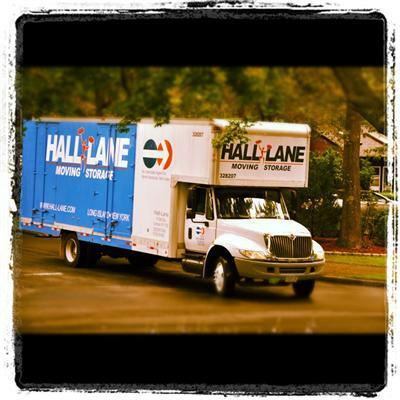 Moving couldn't have been more pleasant with Hall Lane Moving & Storage. They arrived ahead of schedule, and were ready and willing to get right to work. 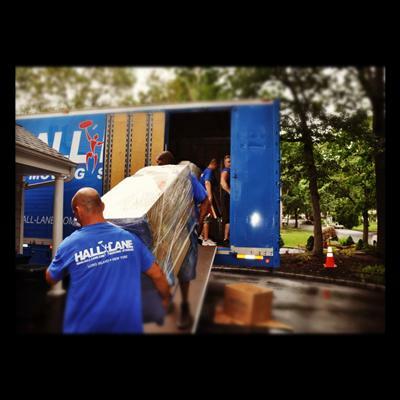 They handled our stuff with care, and nothing got broken during the move which was something I was worried about. 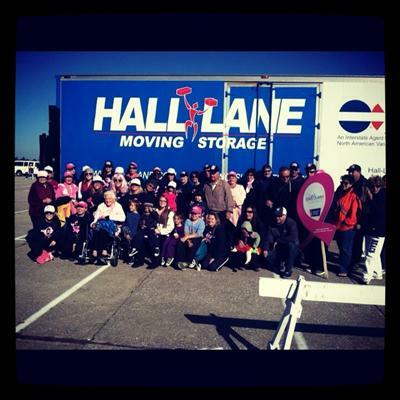 Hall Lane Moving & Storage did the job right when I needed to move. They were professional and courteous. 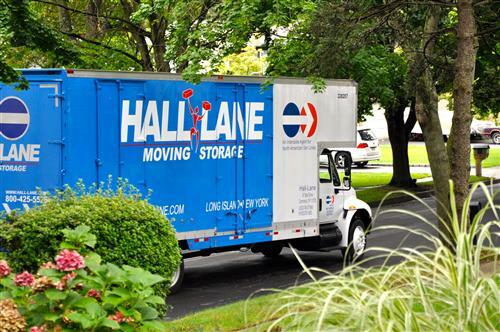 Moving from Manhattan couldn't have been easier. 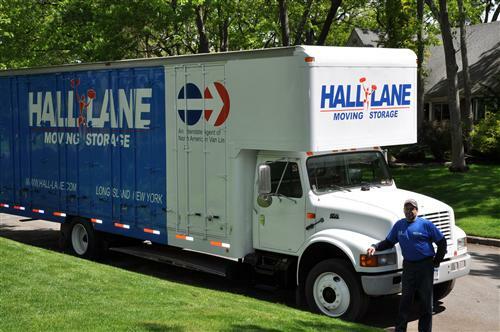 Hall Lane Moving & Storage were professional and courteous. 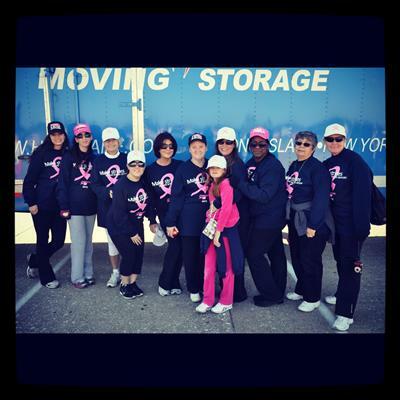 They handled our stuff as if it were their own. Nothing was broken or lost in the move. 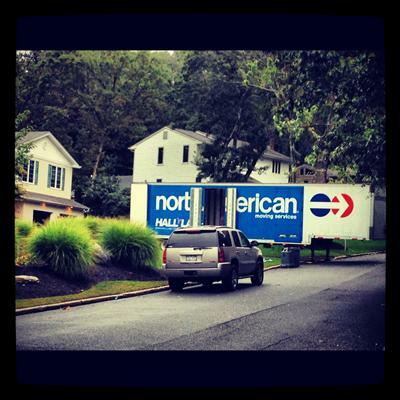 If we had to move again we would use them again. This isn't my first move, but I think it was there's. Professional I would say not. It seemed there was a problem from the get-go, and those only grew as time passed. 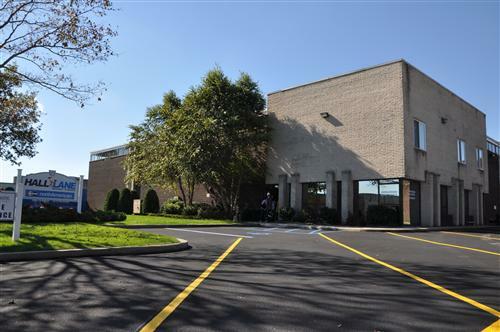 Some of my things were dropped and broken, and the guys moving seemed to be immature and not understanding the importance of the job they have. Prices were fair, however I would not use this company again even if they lowered them. 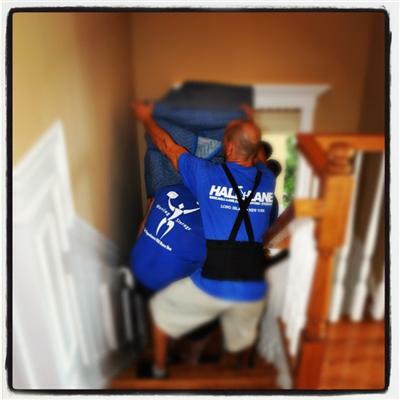 It just isn't worth the headache and the hassle, especially when there are many other Long Island movers around. 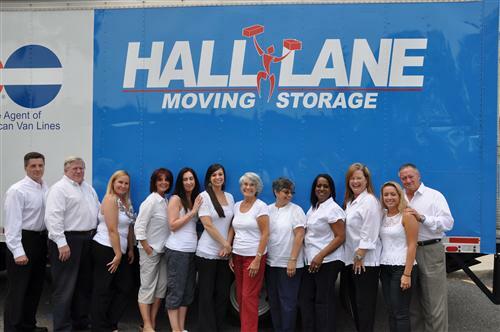 Do you have any experience using Hall Lane Moving & Storage? If so, please rate your experience and let others hear about it using the form below.